Pay tribute to a loved one by helping others in their memory. A donation in memory of your loved one will help save and change lives around the world. Floral tributes fade so quickly, but a donation in memory of your loved one could change someone’s life forever. Honouring someone special through a one-off gift, or holding a collection in lieu of funeral flowers, is a wonderful thing to do. 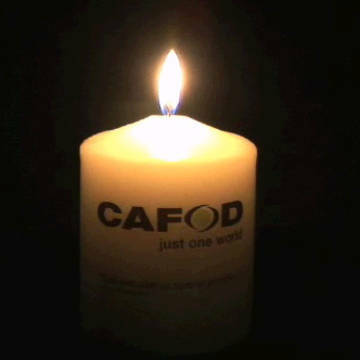 Thank you for thinking of CAFOD's work as a way to remember them. When writing to us please enclose a covering letter telling us the name of the person you would like to commemorate. We also have some beautiful in memory envelopes to help with a collection. If you would like to order them please get in touch or order online. When we hear that a supporter has passed away their name is added to our Books of Remembrance, which are blessed during our Memorial Masses in November. If there are any names you would like us to add please fill in the form below or get in touch. Of course, there is no obligation to make a donation at the same time. If you would like to know more about building a lasting memorial to your loved one, please read about our Candlelight Funds. 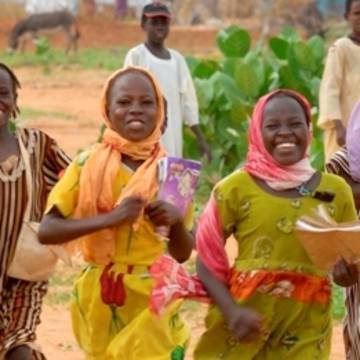 Please support our vital work around the world - your money really makes a difference. Celebrate the life of a loved one by helping others in their memory.